Need a locksmith in Perth? If you’ve locked yourself out, lost your keys, or need a replacement key, we can help! 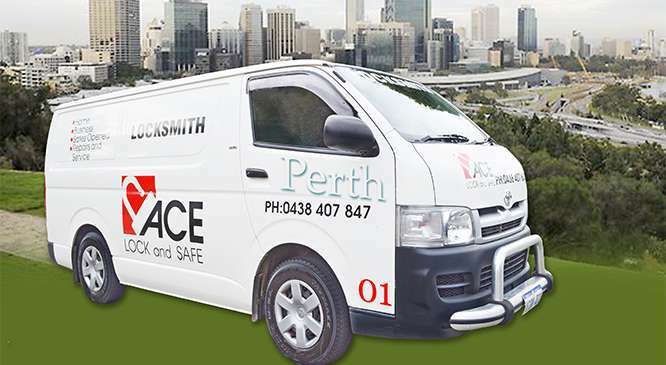 ACE Lock and Safe has been providing locksmith services in Perth for over 30 years. We have locksmiths available 7-days a week to help with your home security needs. 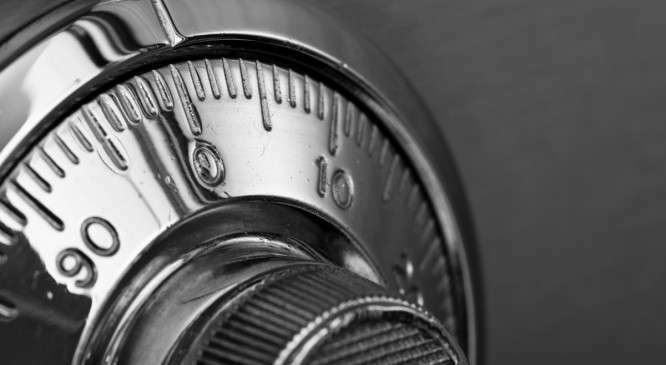 If you’re looking for a professional locksmith in Perth to upgrade your existing home security, help with replacement locks after a break-in, remove a snapped key from a lock, or repair/unlock a safe, we have the equipment and experienced personnel to get the job done, fast. If you’ve locked yourself out of your home or car in Perth, simply give us a call and we will arrange for one of our fully trained and police cleared locksmiths to open your lock and get you back into your house or vehicle. If your keys have been lost or stolen, we can re-key your locks to ensure your old keys no longer work. We also provide a key cutting service, remove snapped keys from locks, and replace old locks. 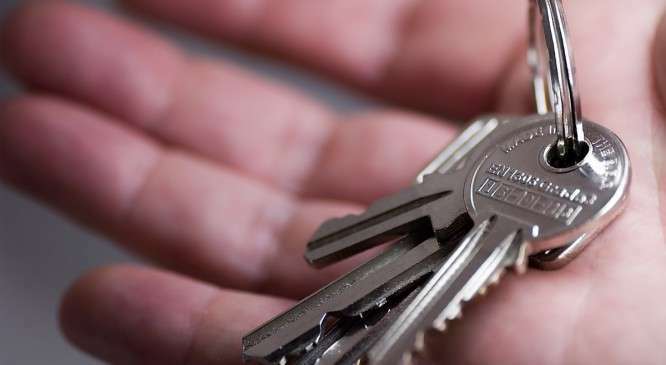 When you move into a new residence it is always a good idea to replace/re-key the locks as you never know how many prior tenants still have keys. If you have experienced a breach in security or have concerns about your locking systems, ACE Lock and Safe can install locking devices for maximum security and peace of mind.